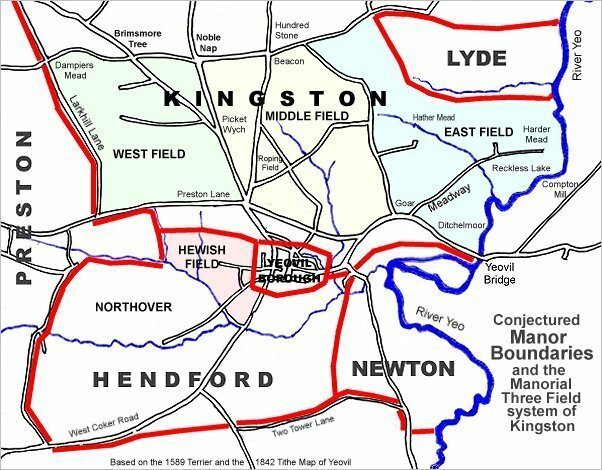 Marsh Furlong was a large field, approaching some fifteen acres, in the old great Middle Field of the Manor of Kingston. In today's terms it ran the entire length of Grass Royal (built to its immediate north) from Gordon Road to St Michael's Avenue. In his will dated 1655 William Daniell left Marsh Furlong to his daughter Hannah "All that my close of pasture called Marsh Furlong and one acre of arable land in Goar both lying in the p(ar)ish of Yeovell aforesaid which I purchased of Morgan Hayne". 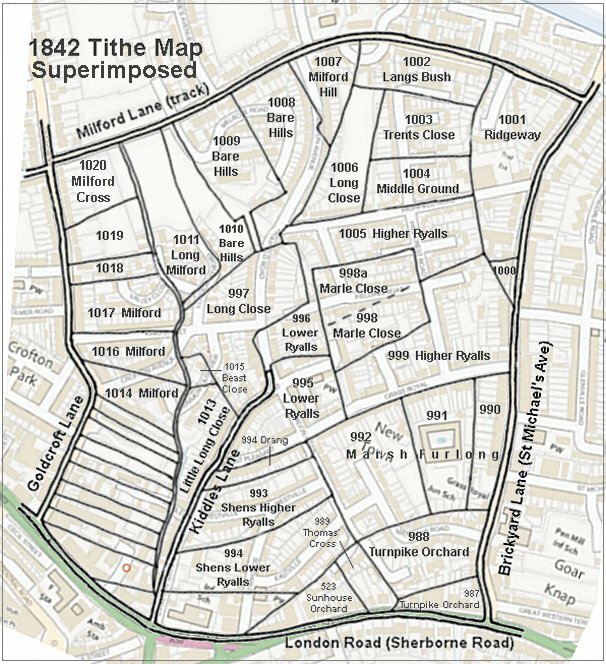 By the time of the 1846 Tithe Apportionment, the field had been split into three parcels (990, 991 and 992). The areas were calculated as 2a 0r 20p, 3a 2r 20p and 8a 3r 0p respectively - a total of 14a 1r 40p. 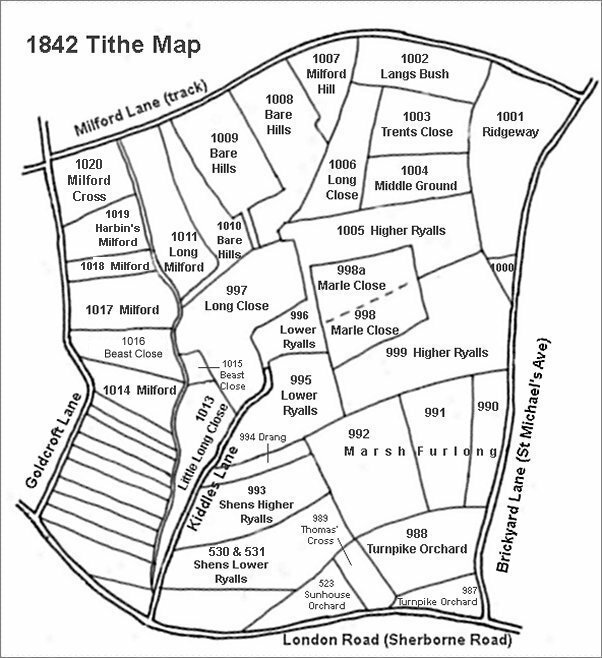 The Tithe Award noted that parcels 990 and 991 (the eastern and central parcels) were used as pasture for grazing livestock while parcel 992 in the west was used as arable for growing crops. Parcel 990 was owned by John Hutchings and occupied by Benjamin Watts, Parcel 991 was owned by Thomas Binford and occupied by James Vickery and Parcel 992 was owned by John Tanner Pitcher Whiteley and occupied by John Brooks Jnr. 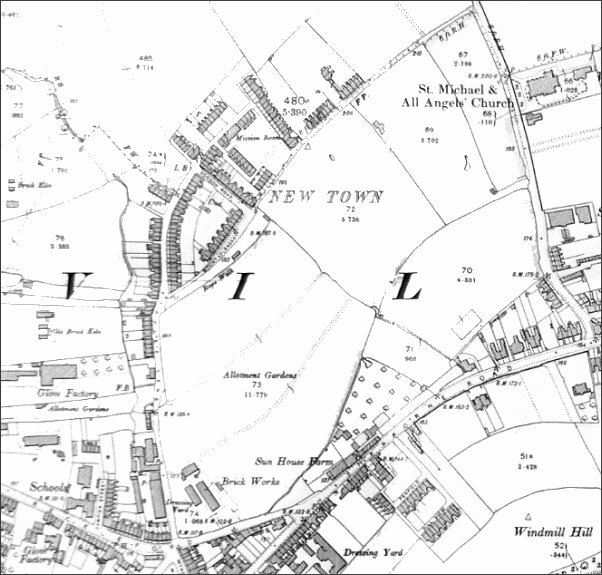 On the west Marsh Furlong was bounded by Drang (994) which gave access to Kiddle's Lane (today's Eastland Road), Shen's Higher Ryalls (993) and Shen's Lower Ryalls (994), on the south by Turnpike Orchard (988), on the east by Brickyard Lane (today's St Michael's Avenue) and on the north by Higher Ryalls (999) and Lower Ryalls (995). Marsh Furlong was still three fields until the 1920s when development along the southern side of Grass Royal began. Today, the eastern parcel of Marsh Furlong (990) is occupied by houses and gardens on the western side of St Michael's Avenue. The central parcel (991) is the site of Grass Royal Junior School and the western parcel (992) is occupied by the northern half of Matthews Road. All along the northern edge of all three parcels are the houses and gardens of the southern side of Grass Royal, from Gordon Road to St Michael's Avenue. It wasn't all that long ago that there were more fields than houses in Yeovil. The western end of Marsh Furlong is just glimpsed at top right, mainly obscured by the row of trees. 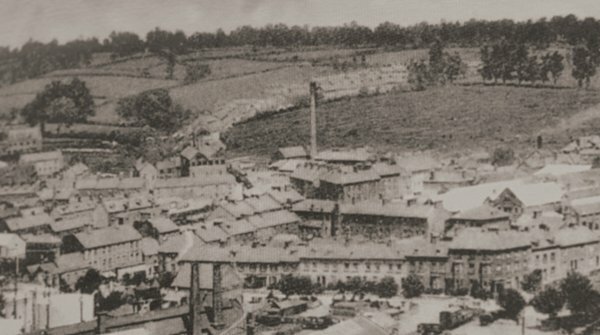 This photograph dates to about 1900 and shows, at centre, the chimney of the Eastland Road brickworks with its associated buildings clustered around its base. To its left is the leather works built by William Bide (recogniseable by the double roof with a row of six black windows). Running along the bottom of the photograph is Station Road with the Alexandra Hotel at bottom right. In the top half of the photo, Eastland Road runs behind the chimney with fields either side!!! 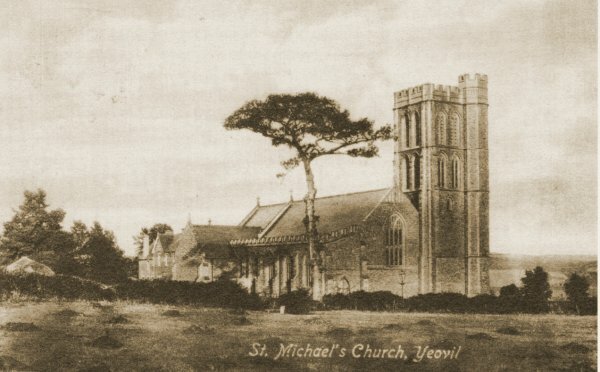 The newly-built St Michael's church is seen from the field (Marsh Furlong) the other side of St Michael's Avenue (at the hedge-line) around 1897, before this section of the road became built-up after 1912. 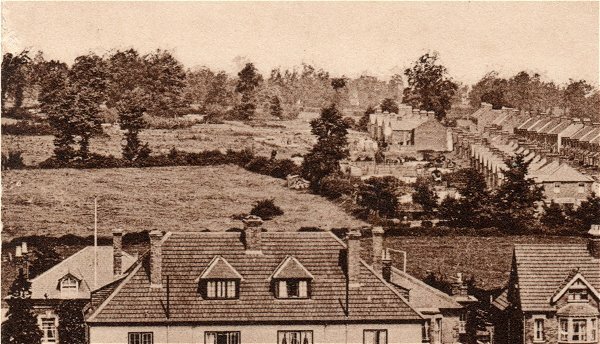 Enlarged from a postcard, this photograph was taken in 1913 from the top of Wyndham Hill. Across the bottom of the photograph are the backs of houses on the south side of Sherborne Road and at right are the houses of St Michael's Avenue opposite St Michael's church that were built on the eastern side of Marsh Furlong (Parcel 990). The remainder of Marsh Furlong (Parcels 991 and 992) are seen at centre to centre left, while beyond the hedgerow at left is Higher Ryalls (Parcel 999).